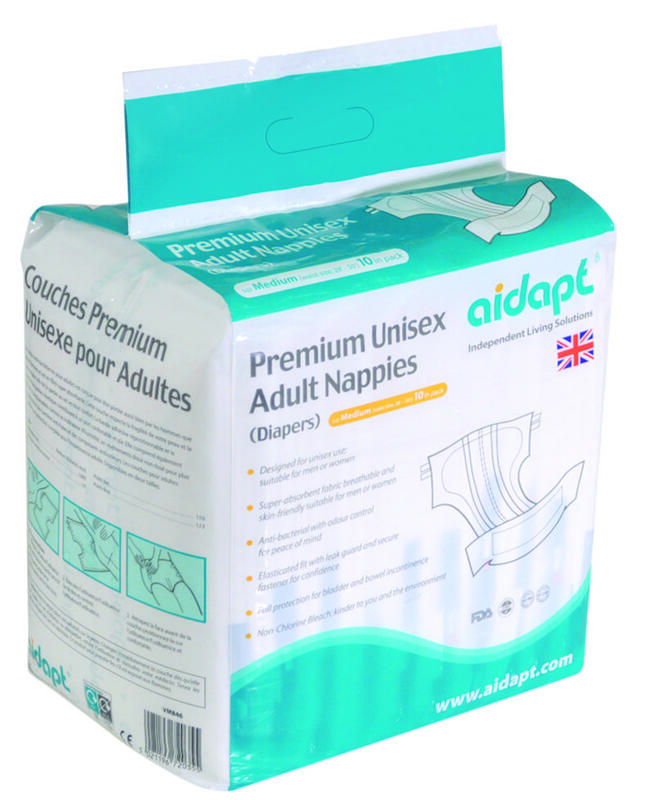 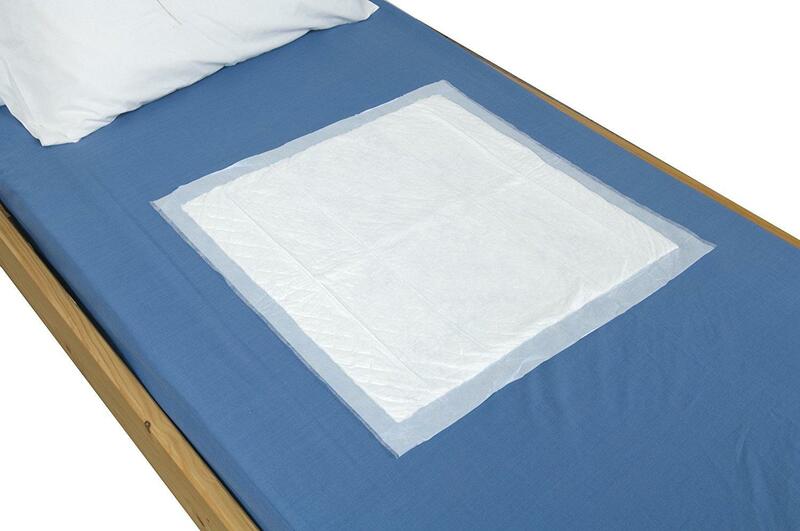 The Washable Bed Pad from Aidapt is a more environmentally-friendly option than disposable bed pads and offers a hygienic and comfortable solution to protect beds.The incontinence pad is suitable for men and women; simply place above or below the sheet on a double bed or use on a single bed so that the attached 'wings' can be folded around the mattress for an even more secure fit. 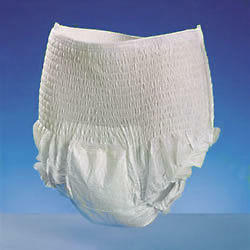 With a smooth, breathable top layer for comfort and a non-slip, waterproof backing, it can be washed and re-used up to 300 times and the special stay-dry fabric in the three-layer construction will ensure that you feel more comfortable for longer. 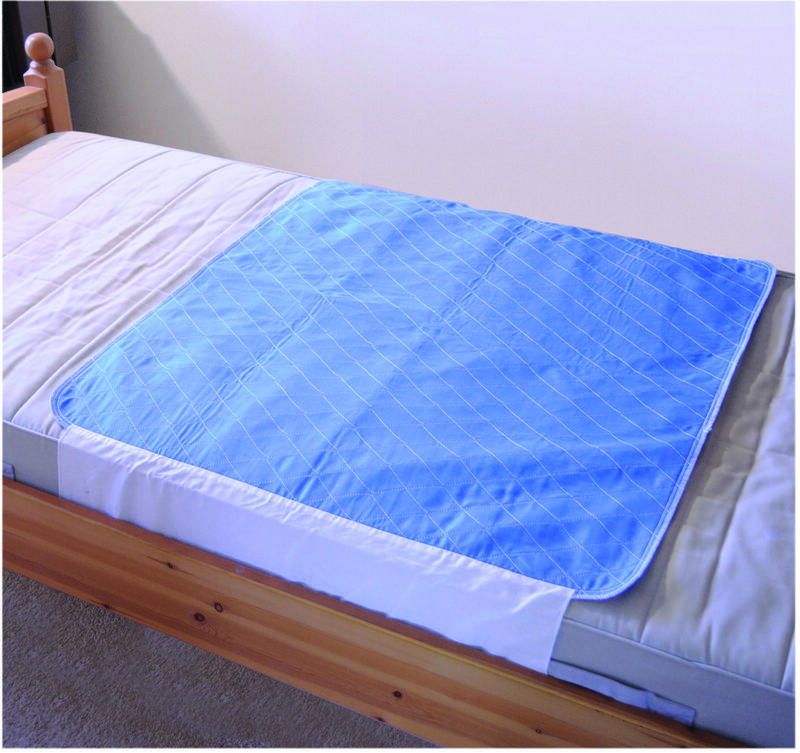 For total convenience, you can machine wash the bed pad at up to 90 degrees C and it can be line or tumble dried. 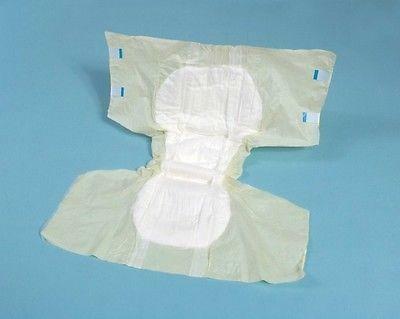 Please note: We do not recommend the use fabric conditioners when washing, as they can affect the absorbency of the pad.